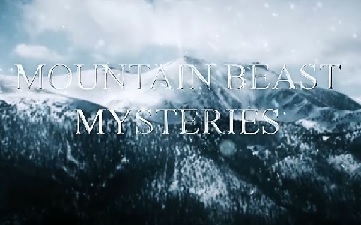 Mountain Beast Mysteries is a channel dedicated to providing information and stories on the subjects of Bigfoot (also known as Sasquatch) and conspiracy theories relating it. Do you want to see the best examples of Bigfoot caught on video? Do you want to enjoy hours of free Bigfoot documentary content? If the answer is yes then you have come to the right place! Would be nice if someone could clean it up and stabilize it more. I don’t have the smarts for that lol! Looking at a still shot it does look like a bear, but letting video run it looks like a Sasquatch to me. Definitely more than one there too. I’ve never seen this video, thanks Wes! Thinkerthunker would do a good job on this! What was interesting is the way the alleged creature has it’s hands out on the trees also. If I were in a costume I would be more prone not to brace myself on the trees and sway (limit movements).